World One - WORLD ONE PROPERTIES EXPECT MORE. GET MORE. 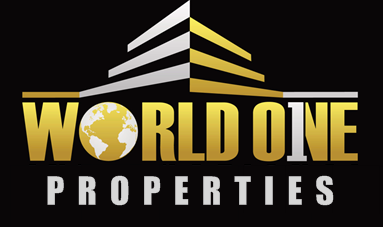 World One Properties is not the only realtor in Southern California. There are many to chose from, but before you pick the first one you come across, let us tell you why you should choose us for your real estate brokerage firm. Larry Vein is the CEO and Founder of the company. 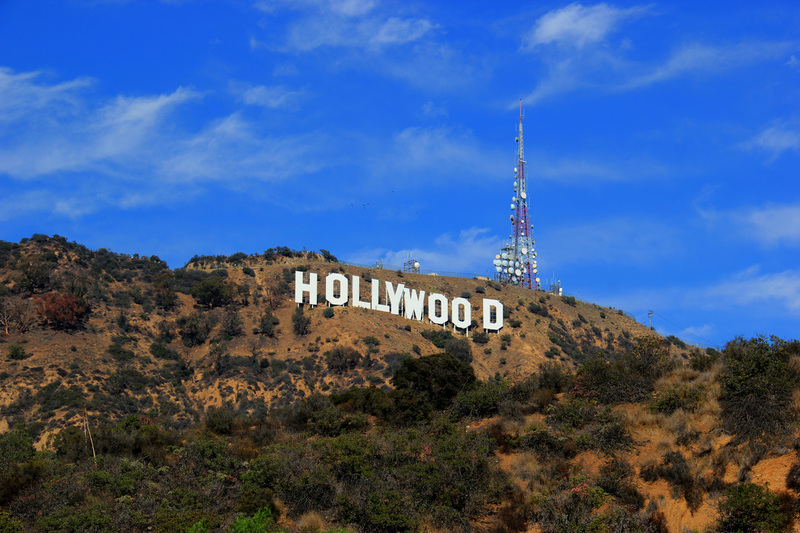 His family has been part of the Southern California real estate market for over 50 years. For over 20 years he has been active in real estate development. Larry received his real estate license in 2002. In his very first year on the job, he finished 2nd out of 80 agents with his new firm. It did not take Larry long to develop unique skills and an innovative approach to residential and commercial sales. He quickly learned the ropes and became a specialist in the sales of single family homes, multi-family units, and condominiums. The commercial experience involved a wide range of shopping centers and undeveloped land for project development. After 20 plus years of soaking up all the real estate knowledge he could muster, Larry Vein founded World One Properties. 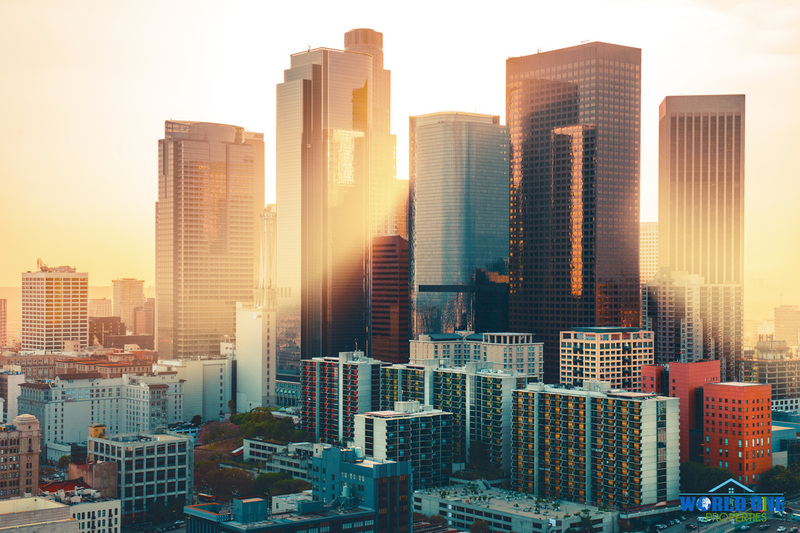 He immediately began establishing his new company as a pertinent participant in the Southern California real estate market and has been involved in transactions statewide. Right from the start he knew how important worldwide exposure is to a company selling some of the most amazing luxury homes and commercial properties in the world. One of his first goals was to earn the trust and respect of his community. Between 2007 and 2010 he set on a number of different real estate industry committees that included The MLS Compliance Committee. In the first 5 years of operation, World One Properties administered more than 2,000 BPO’s for lenders across the country. At the same time, he managed the sales of REO transactions. ​One of his first goals was to earn the trust and respect of his community. Between 2007 and 2010 he set on a number of different real estate industry committees that included The MLS Compliance Committee. In the first 5 years of operation, World One Properties administered more than 2,000 BPO’s for lenders across the country. At the same time, he managed the sales of REO transactions. ﻿For nearly a decade we have utilized innovative marketing skills to sell our clients properties at record-setting prices. At World One Properties the team works together like a well-oiled machine. The sales staff has been extremely effective and the rest of the team has worked just as hard. Our transaction coordinator has been in the business for 2 decades and been a valuable asset. Our legal team helped craft many of the CAR forms presently being utilized. To be successful in real estate you have to think outside the box and use the marketing media to your advantage. We know how to get the most out of direct mail, social media, and many other extremely effective online resources. Our mission is to utilize strategic programs and procedures that truly benefit our clients, whether they are the buyer or the seller. We believe that World One Properties stands above the rest because of our industry knowledge, strong negotiating skills, and our innovative comprehensive marketing strategy.